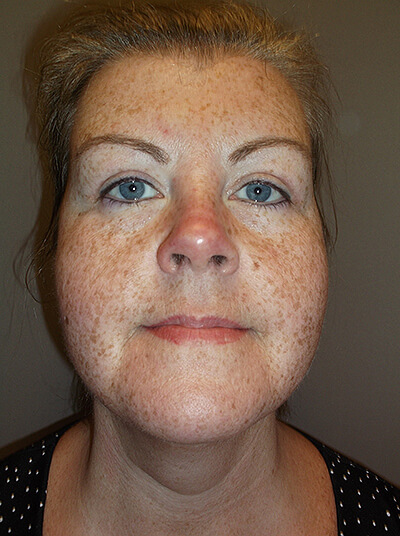 PicoSure® is unique because it’s not a typical laser; lasers can be effective for certain conditions, but they can cause hyperpigmentation and often require some downtime. They’re also usually not safe to use for patients with darker skin, so they’re not as versatile as people think. On the other hand, PicoSure® works by delivering energy in such short bursts that they create a photomechanical effect that breaks up tissues without harming the skin. Thanks to that innovative mechanism, PicoSure® can rebuild the skin without any kind of downtime and minimal side effects—the skin is protected the entire time. PicoSure® was originally developed for tattoo removal, but new iterations were modified and fitted with a handpiece so that it could treat a wide variety of skin conditions. Today, PicoSure® is considered one of the most advanced laser systems in the world. It’s remarkable PressureWave technology allows PicoSure® to deliver energy as fast as a trillionth of a second—that means it can deliver a high amount energy without damaging the skin. PicoSure® works by converting laser energy in to photomechanical energy. Essentially, it delivers energy so quickly that it creates shock waves that break apart pigments in the skin. Those shockwaves also create controlled injuries that stimulate the production of collagen and elastin in the skin. Without using harmful, imprecise burning, the photomechanical energy triggers a healing response that allows the tissues to rebuild and restore themselves. PicoSure® only takes 15 minutes to perform, and there’s no anesthetic required. Many of our patients report that PicoSure® isn’t very painful and only feels like a rubber band snapping on the skin. Each treatment is normally done in 3 sessions, with each session being separated by 4-6 weeks. Dr. Machida may administer a hydroquinone bleaching cream before and during the treatment. There is no downtime or recovery period required after a PicoSure® treatment. 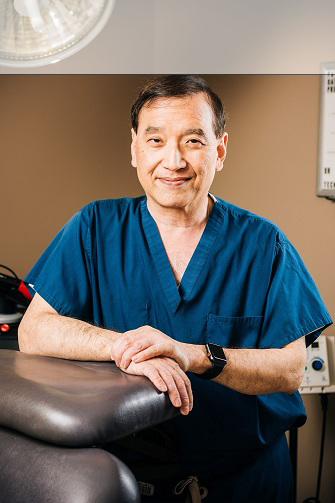 Unlike certain laser systems (where patients experience crusting or skin peeling), patients only experience some redness in the treated areas for a couple of hours. If you’re treating pigmented lesions, the pigment turns darker for 3-4 weeks and then slowly fades away. If you’re interested in using the most advanced technology for your skin rejuvenation, then contact Second to Creation now to learn more about PicoSure®. Pain is subjective, so the answer will depend on what areas are being treated and how sensitive the area is to pain. Some of our patients report that PicoSure® feels like a rubber band snapping on their skin. By and large, many of our patients consider PicoSure® to be a very comfortable treatment that doesn’t require any numbing or anesthetic. There won’t be any scarring side effects after PicoSure®—it doesn’t substantially wound or burn the skin like most laser systems might. 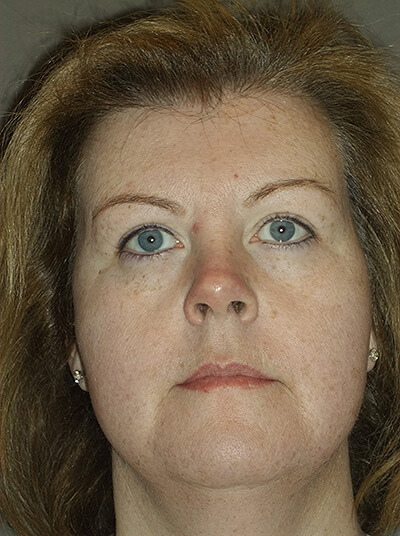 Some treatments, like acne scar removal, are permanent. Other rejuvenation treatments will last for months at a time but might need maintenance a few times a year. 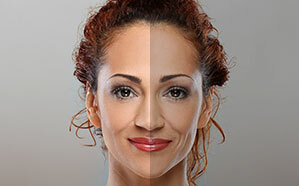 There’s usually no pretreatment or bleaching cream required before the procedure.